Happy Women in the Work Place Day! In honor of Women in the Work Place Day, Op4G would like to spotlight several of the important female figures in our lives. From the women in our company to the female inspired non-profit partners, Op4G is honored to support the strong voices of female empowerment. Take a look at the amazing female faces behind Op4G. 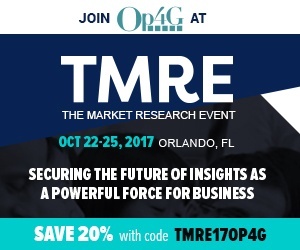 Online Market Research Panel Op4G is proud to welcome Bill Soule as Senior Director of Client Development based in San Diego, California. Bill joins Op4G with over 20 years of experience in the market research and insights industry. In adding Soule, Op4G continues their successful expansion strategy further strengthening capabilities to serve clients across multiple industries and geographic regions including the west coast. At Op4G, we have a lot to be proud of: a stellar staff, dedicated panel, and over $450,000 in charitable donations. Now, we have something else to add to the list. Quirk’s Media has named Op4G one of their Top Panel Companies in 2018! 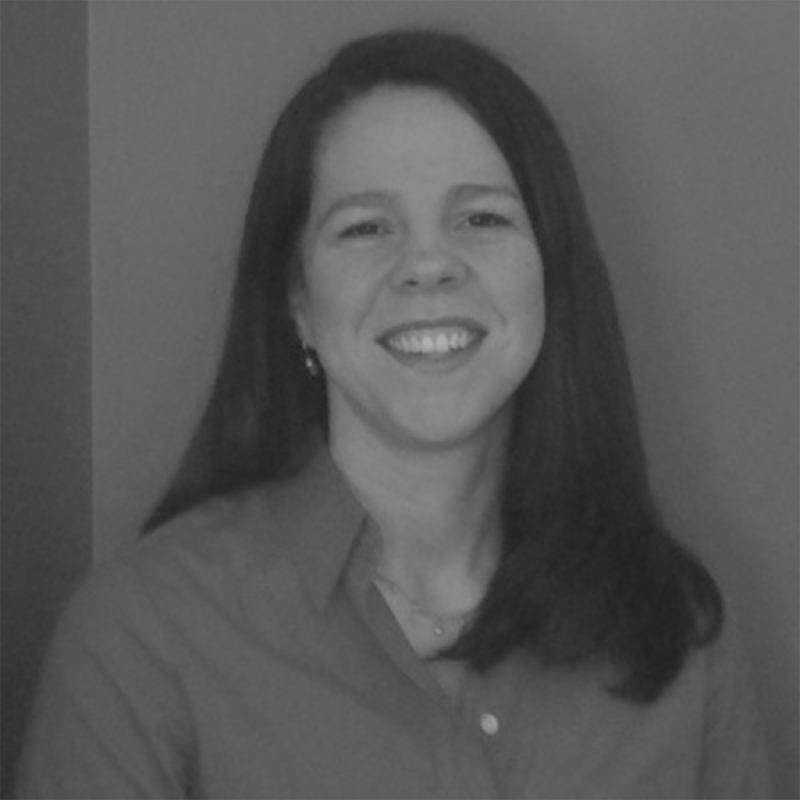 Portsmouth, NH: Philanthropic Online Market Research Panel is eager to welcome Jania Marshall as the new Non-Profit and Member Support based in the Op4G Portsmouth, NH office. 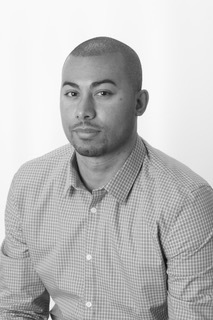 Portsmouth, NH: Philanthropic Online Market Research Panel is pleased to announce the addition of James Williams as Director of Client Development based in the Op4G Fairfield, Connecticut office.